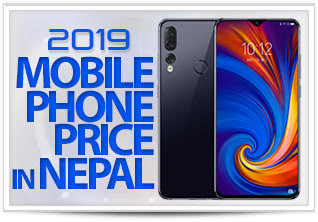 At the Huawei 5G conference and MWC 2019 pre-communication meeting this morning, Huawei officially released the 5G multi-mode smartphone chip for the world – Balong 5000 and the first 5G commercial handset based on the chip – Huawei 5G CPE Pro. “We look forward to seeing you in Barcelona in February, where we will launch the world’s first 5G smartphones with foldable screen,” Yu said, in a statement. 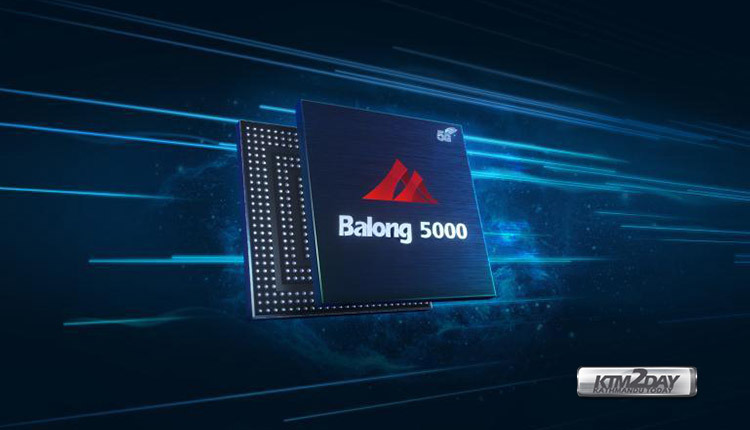 According to official information, Balong 5000 is currently the industry’s strongest 5G smartphone chip, and is also the first single-chip featuring multi-mode , that is supporting 2G, 3G, 4G and 5G, with lower power consumption and shorter latency. It is also compatible with NSA (non-independent networking) and SA (independent networking) architectures, which can flexibly cope with the communication capability requirements of users and operators for hardware devices in different stages of 5G industry development. 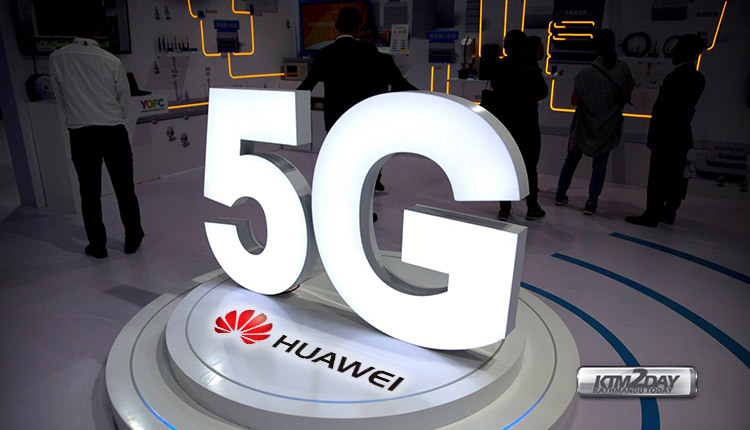 According to data released by Huawei, the Balong 5000 5G baseband chip can achieve 4.6Gbps in the sub-6 GHz band (low frequency band, 5G main band), while in the millimeter band (high frequency band, 5G extended band) upgrade to 6.5Gbps, which is 10 times the experience rate of 4G LTE. 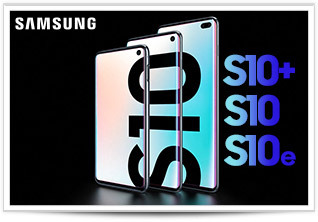 In addition to the release of the 5G chip Balong 5000, Huawei’s consumer business CEO Yu Chengdong also brought an exciting news, i.e., Huawei’s 5G foldable mobile phone will be released at the MWC 2019 exhibition in February this year, and other Kirin 980 is expected to be adopted. The 5G mobile phone of the Balong 5000 program will also be unveiled together. Apple is currently in dispute with Qualcomm and will miss the first batch of 5G phones. It is expected that the 5G version of the iPhone will not be released until 2020. 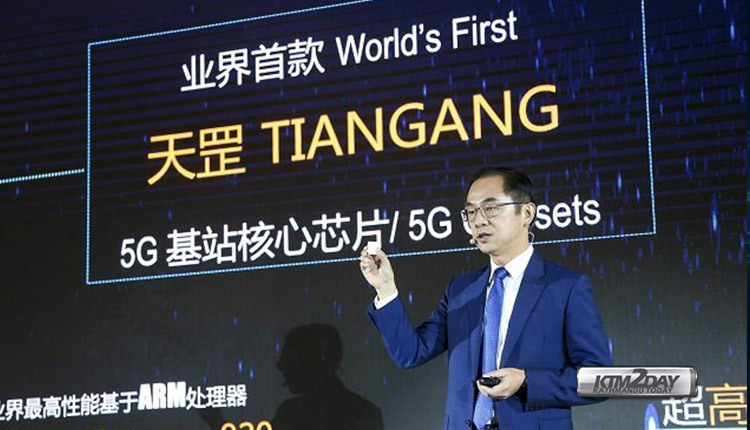 At the press conference, Huawei also announced the industry’s first 5G base station chip, Tiangang, and demonstrated the installation of the 5G base station. Compared with 4G base stations, 5G base stations are smaller and more integrated, enabling one-person handling and installation time savings of 35%. Huawei officially said that it has obtained 30 5G contracts and shipped 25,000 5G base stations. 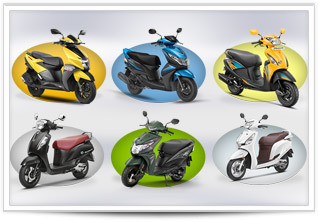 Huawei Ding Wei believes that 4G will change lives, while 5G will make life better.